These cakes were made over the last two weeks! 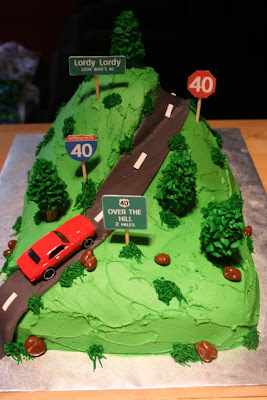 This cake was made for a friend, for his surprise 40th birthday party! We love making this cake, I love how the trees turned out! This cake was made for a special birthday party! Chocolate cake with vanilla buttercream, covered in fondant. All fondant details! 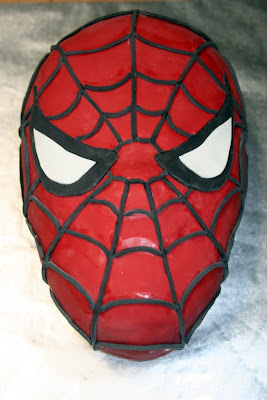 Keeping with the superhero theme last week, this cake was also made for a special birthday! 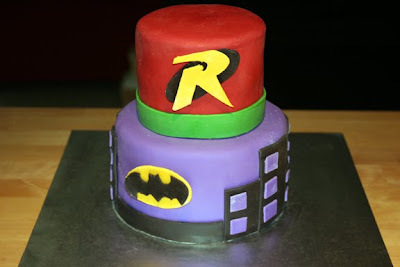 The little boy requested a Batman and Robin cake and this is what we came up with! These were made for a bridal shower this past weekend. They are strawberry cupcakes with vanilla buttercream. 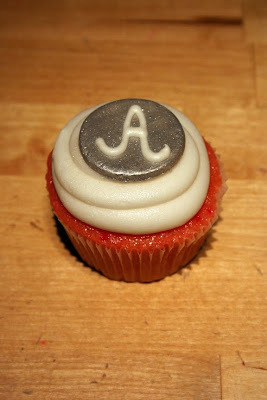 I made the disc out of fondant, piped the "A" with royal icing and painted it with silver luster dust! Super cute and sparkly! Love the Toy Story one! So perfect and charming. 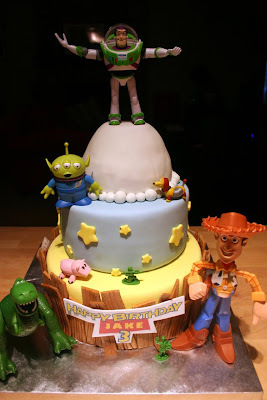 Love the Toy Story Cake - fab! Stumbled on your blog today... super cute!